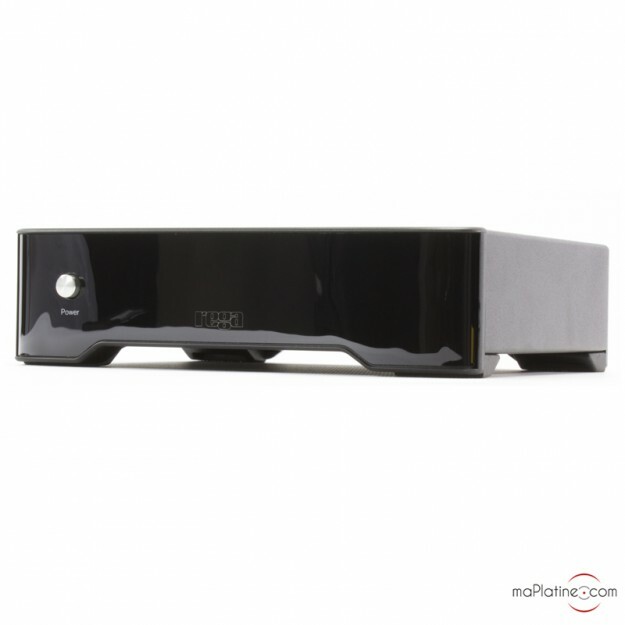 The new Rega Fono MM MK3 phono preamplifier has had a facelift, both in terms of design and technology! 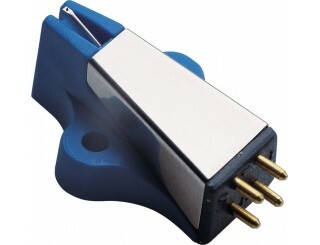 It is nonetheless exclusively designed for moving magnet cartridges (MM). It has an aluminium housing similar in size to the older model with a revamped front panel with rounded lines instead of sharp edges! It is basic with an On/Off switch and a red backlit logo. 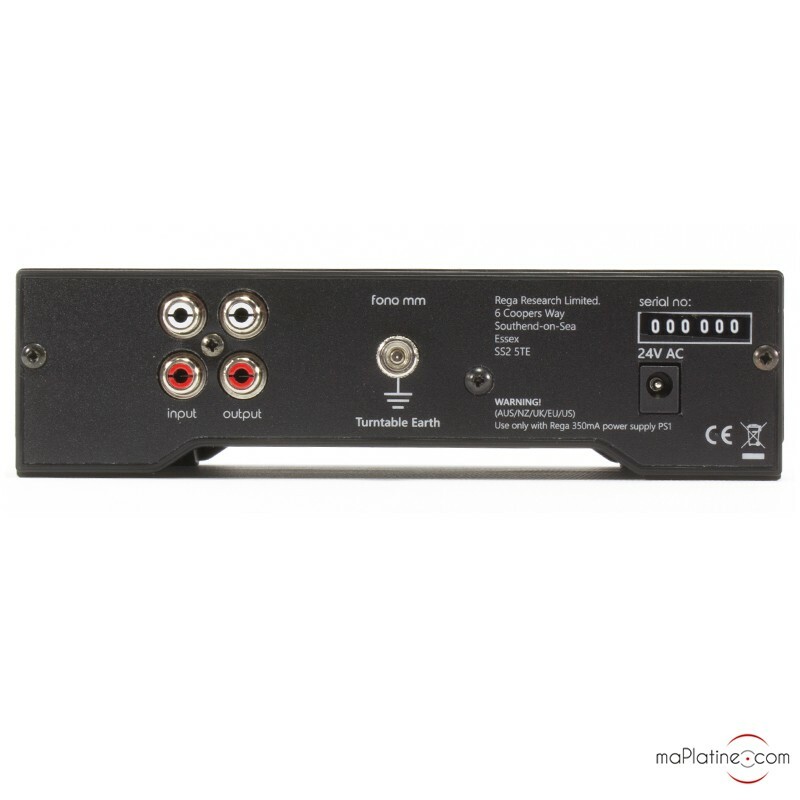 The rear panel of the Rega Fono MM MMK3 phono preamp has two RCA pairs (stereo input/output) and a ground plug. The characteristics are fixed and are in line with 99.9% of MM cartridges, namely 47 Kohms with 100 picofarads. 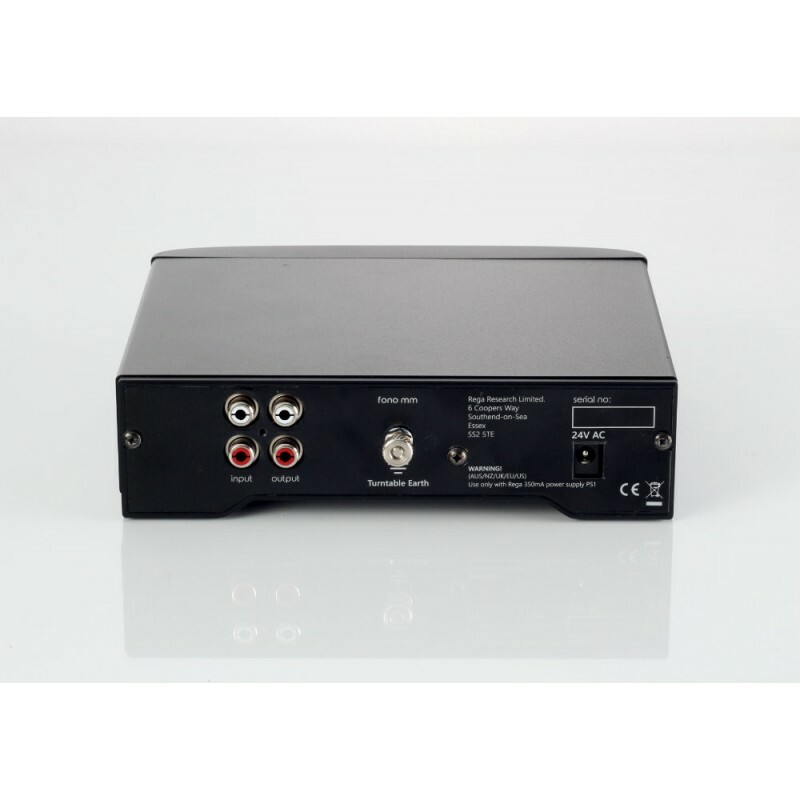 By taking a closer look at their technical features, you realize that they have been dramatically improved, especially the gain by more than 5db! This makes it more readily compatible with some high-end high-end MC cartridges. 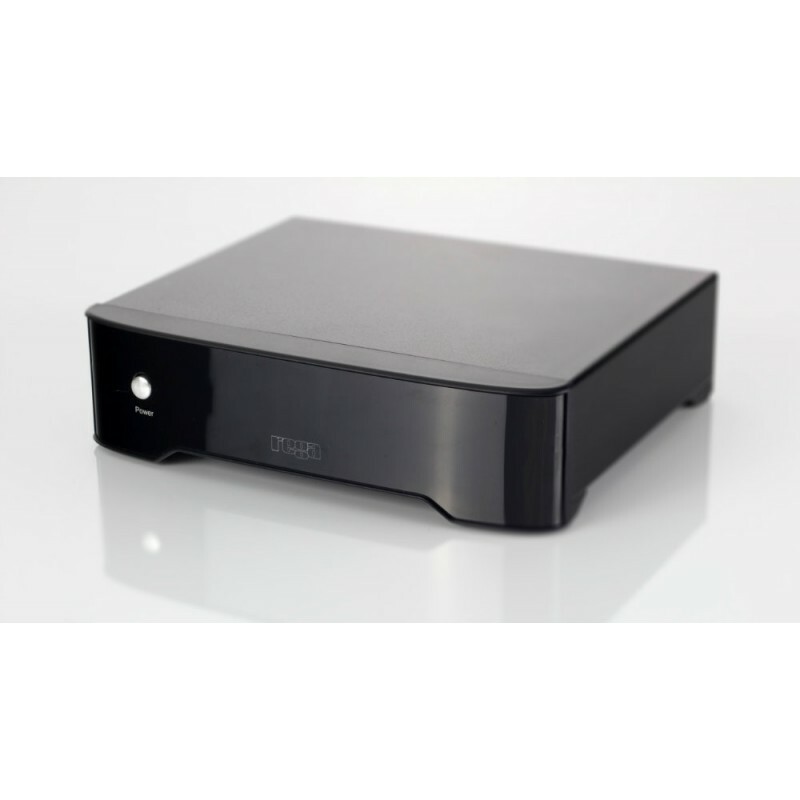 The Rega Fono MM MK3 has a complimentary amplifier input stage. 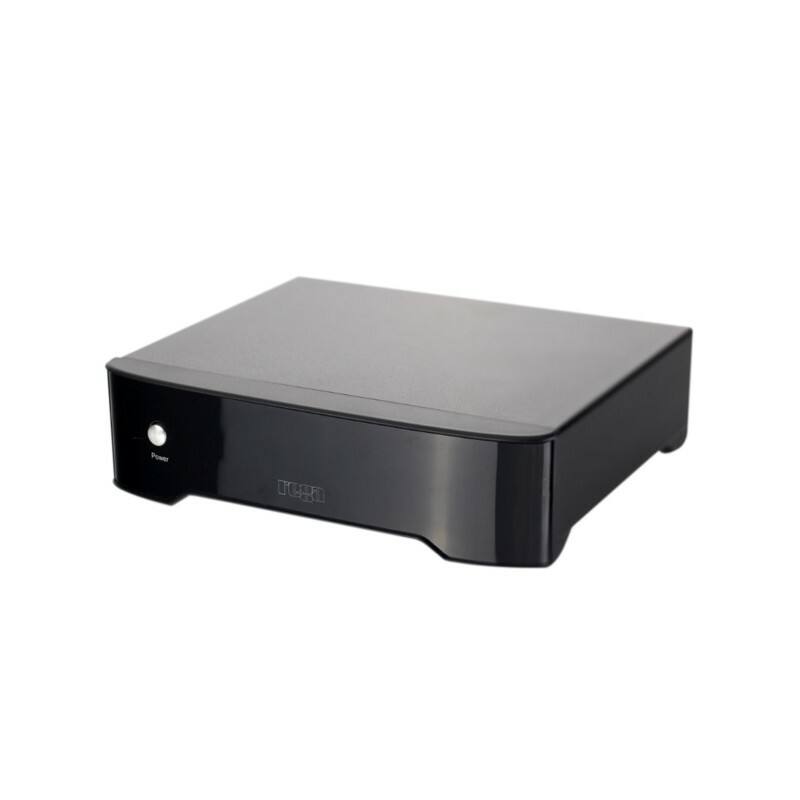 All the stages are made of audio-grade discrete components and good quality components to achieve excellent capabilities. RIAA correction is divided into two stages to minimise interaction between the stages. Polyester capacitors have been used on the signal pathway and polypropylene capacitors are used for the RIAA equalization circuits. 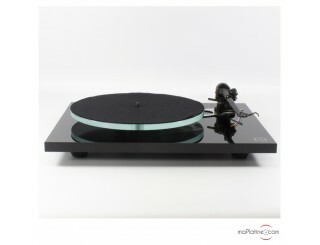 It was not easy for the British manufacturer to replace and surpass the old Rega Fono MM, many times awarded by the international press. 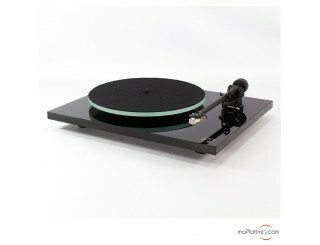 It has the typically British sound that has earned the Rega Fono its success! 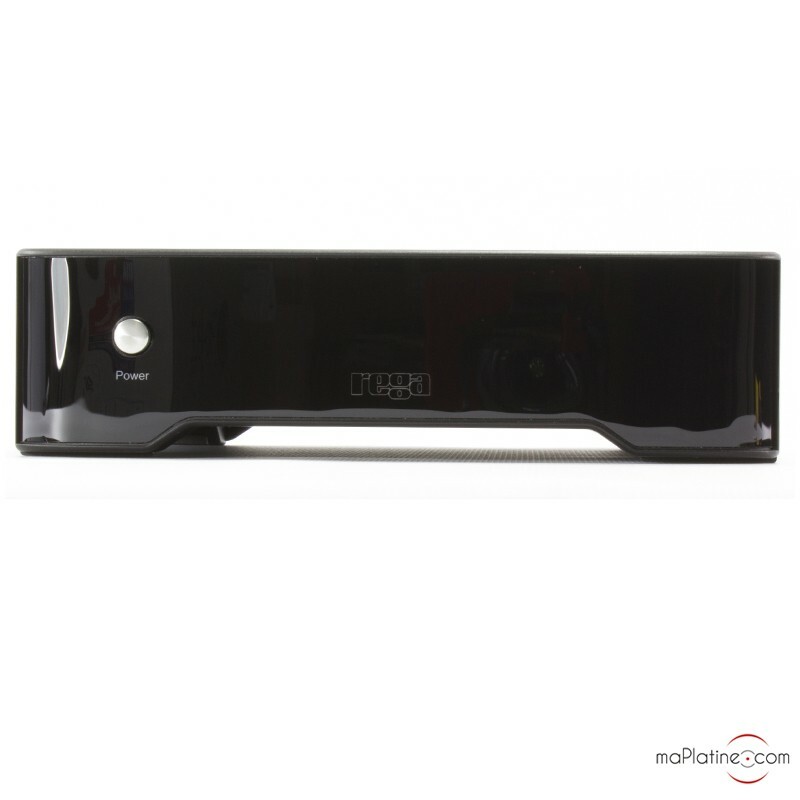 It boasts a full-bodied and very realistic timbre. It is supplemented with a great soundstage. Maybe also slightly more neutrality than the previous version. 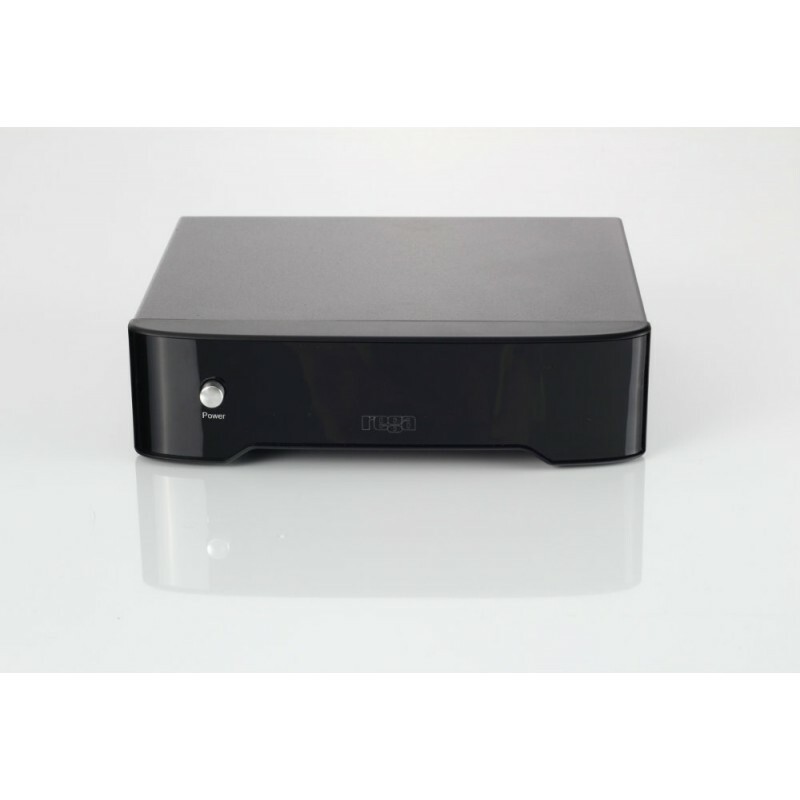 Rega's Fono MM MK3 phono preamp has naturally been designed for owners of Rega Bias cartridges, Elys and Exact, but not only, because its features make it compatible with many models. 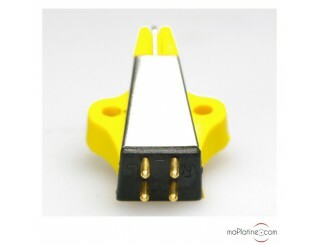 It also works fine with high output MC cartridges like the Dynavector DV10X5 cartridge or Hana SH cartridge. A great phono preamplifier that will thrill the fans of the brand out there, but not only! Mission accompli pour ce petit appareil ! Je redécouvre mes disques grace à ce petit bijou. Un son très naturel qui met bien en valeur la cellule REGA Bias 2 montée sur ma Rega Rp1 !